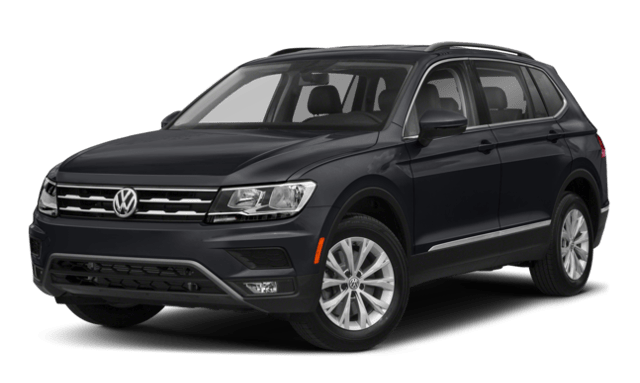 Even though both vehicles fall into the midsize SUV range, the Volkswagen Tiguan specs differ quite a bit from the Volkswagen Atlas specs. The Tiguan is built with a 2.0L four-cylinder TSI engine that produces a lively 184 hp and 221 lb-ft of torque. The Atlas packs a 2.0L four-cylinder FSI engine, which produces a hefty 235 hp and 258 lb-ft of torque. That’s a difference of over 50 hp and 35 lb-ft of torque! If you want a powerful ride, then the Atlas is the SUV that won’t let you down. But if you want to maximize every drop in your fuel tank, take another look at the Tiguan. The Tiguan produces an EPA-estimated 29 mpg on the highway, while the Atlas tops out at 26 mpg. For high-mileage drivers, the Tiguan’s extra miles per gallon can save you a serious chunk of change at the gas pump. 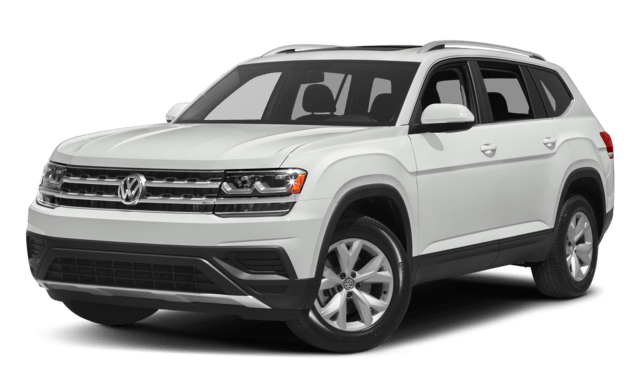 The Volkswagen Atlas has three rows of seating, including a 60/40 split second row and 50/50 split 3rd row. The Volkswagen Tiguan offers the option for a third row as well, which means either vehicle can potentially carry seven passengers. However, large families may find themselves with a little extra elbow room in the Atlas. The Atlas has a total of 153.7 cubic feet in passenger volume with 96.8 cubic feet of cargo volume. The Tiguan maxes out with 123.9 cubic feet of passenger volume and 65.7 cubic feet of cargo space. Whether you’ve made up your mind or still can’t decide, come to Jennings VW for your test drive. We’d be happy to help you with a personalized SUV comparison, so you can truly find the right model for your needs. Contact us today to get started!